The Modernistic style of planting first came over 50 years ago and is still fashionable today. 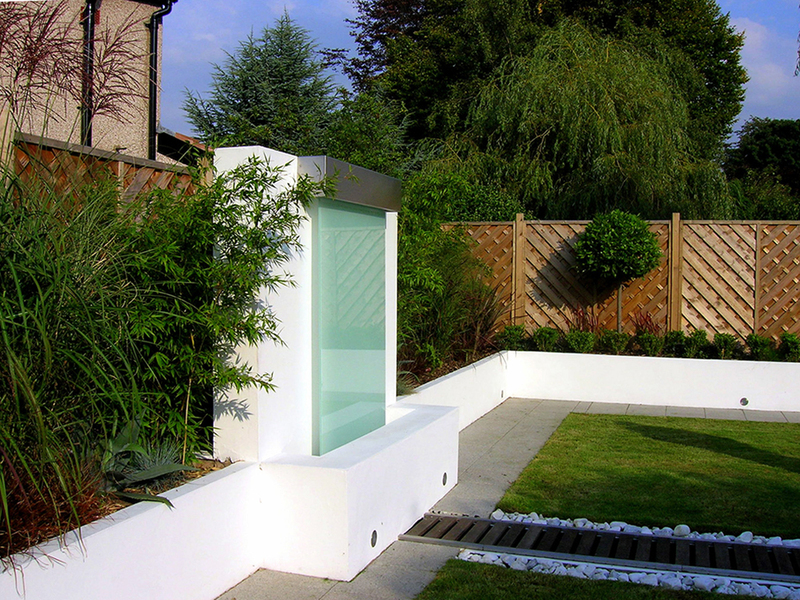 You can find modernistic planting schemes in contemporary gardens but there is no clean definition of a modernistic planting scheme. 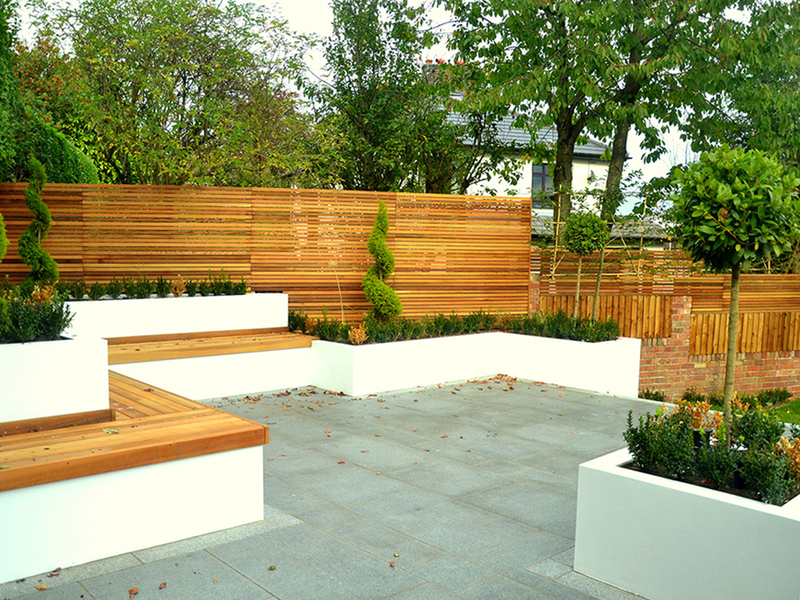 Some people see Japanese-style plantings, grasses or architectural exotics as a modernistic planting scheme. 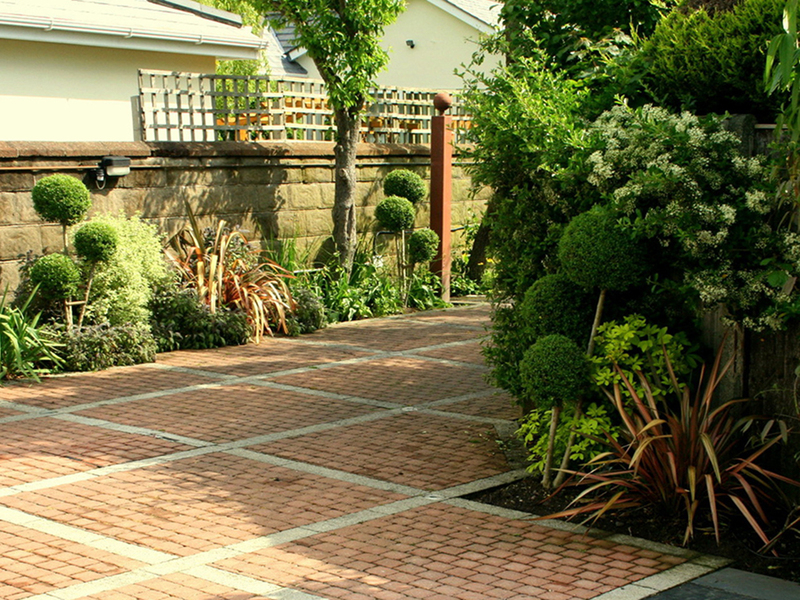 Modernist plantings can be achieved by using plants in blocks with designs based on grids. To create a dramatic effect stark blocks of single species are used. Architectural plants and Topiaries were popular in formal baroque gardens but are again fashionable today. They provide clean shapes and also offer a focus point. Clipped box hedges are mostly used to define the border of the plot. 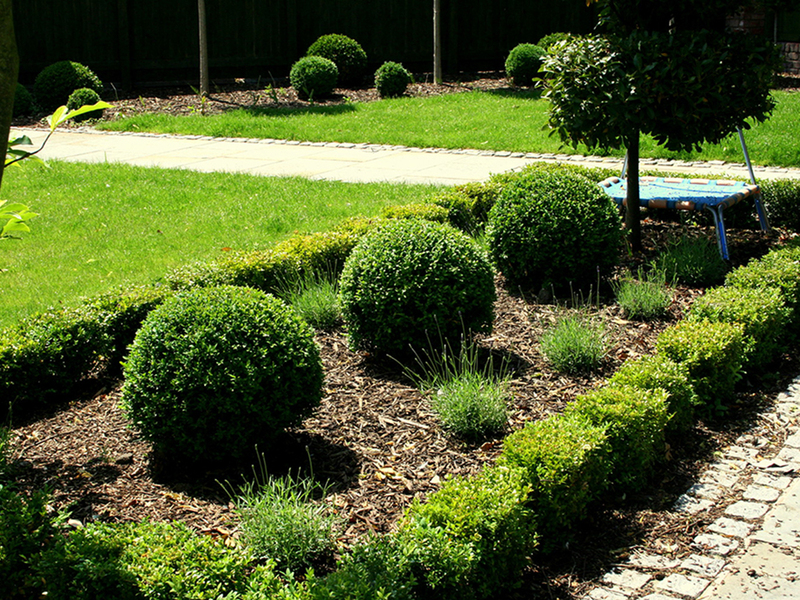 The maintenance level in a modernistic or formal garden tends to be minimal.